It is no wonder the Town of Jupiter is considered the gem of Palm Beach County. Our company logo says it all: "CITY CLOSE ... COUNTRY QUIET". Jupiter is conveniently located close to everything! 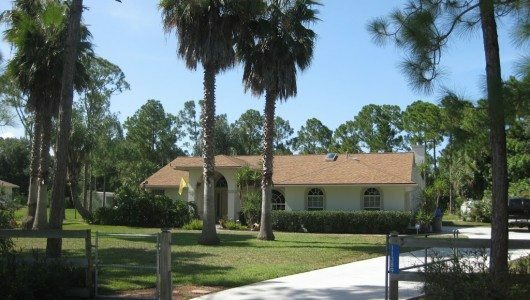 We have a small town South Florida feel with its neighboring communities: Jupiter Farms, Tequesta, Juno Beach and Palm Beach Gardens, all offering their own quaint features. If you are looking for Paradise in beautiful South Florida... YOU HAVE FOUND IT! We have a large selection of homes for sale in Jupiter, Juno Beach, Tequesta and Palm Beach Gardens. Visit our homes for sale pages to find your home, condo or townhouse. 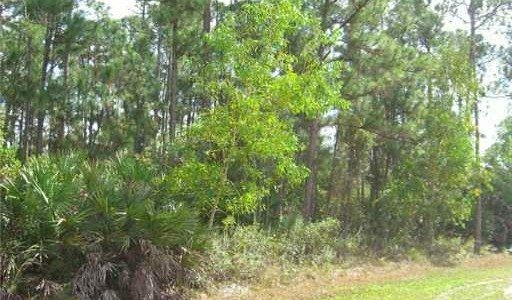 Jupiter Farms offers homes for sale on one acre lots up to ten acres and more. We have a large selection of Vacant Land, as well. Jupiter Farms is an Equestrian community. Remember that our office also specializes in new home construction and has a variety of new homes to be built, as well. We are more than happy to answer any of your questions regarding short sales and foreclosures. Call us at (561) 744.0220 and we can set you up to receive daily listings for Jupiter, Jupiter Farms, Ranch Colony, Tailwinds, Ranch Estates, Ranch Acres, Old Trail, Jupiter Country Club & Caloosa sent directly to you each day. A short drive east is beaches, marinas, the Lighthouse, and Cobb Theaters. Here you can select the houses you would like to see, set appointments and preview the houses in a short period of time. We can guide you through the entire process. New listings come on the market daily. We hope you enjoy our web site and look forward to hearing from you for all your real estate needs.